Rockstar’s next great opus Grand Theft Auto V is set for release later this year and it looks like it might be their last game this generation. 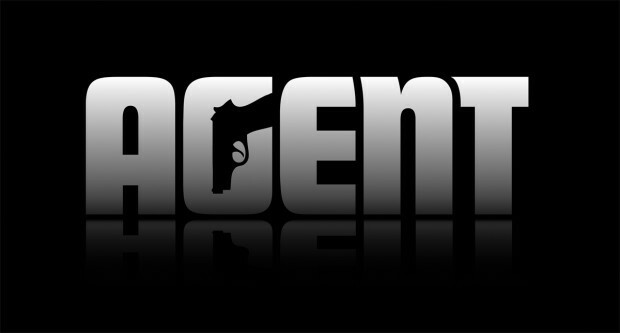 While you may have forgotten about the PS3-exclusive Agent, Rockstar definitely haven’t. Announced in 2009, not much else has been heard or seen from the game. Today, Rockstar has filed two trademarks for the title both revolving around video games. Does this mean it’s still coming out and for what platform? They might be moving it to next generation platforms as we’ve seen some job listings for upcoming open-world Rockstar games. The hope is the game is still alive at least since it had a neat concept although all we’ve really seen is a logo. It’s possible it could even move up to multiplatform since L.A. Noire was originally a PS3-exclusive. Who’s to say with those mysterious developers. Let us know what you think in the comments below or post on our Facebook or Twitter.